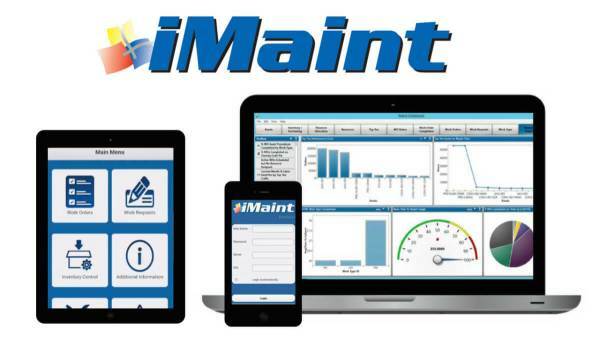 iMaint is a computerized maintenance management system (CMMS)/enterprise asset management (EAM) system that centralizes data and automates maintenance management tasks to help you save, lower costs and make ongoing improvements to your maintenance operations. Suitable for a variety of industries ranging from small, single-site organizations to global enterprises, maintenance staff feel at ease using iMaint’s simple interface. Our enterprise asset management software system has enabled thousands of customers to successfully track and manage maintenance activities. 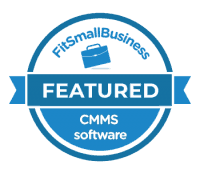 iMaint CMMS software is offered in a variety of deployment options, including on-premise and online, in addition to pricing packages based on your needs. Regardless of which option you choose, iMaint comes standard with the following features. Click on any feature to learn more. The following options are available for iMaint. Pricing based on plan selected, as some features are included. iMaint CMMS software is best-of-breed preventive maintenance software that was developed specifically for maintenance—not as an afterthought in a suite of applications. You can easily move between modules without returning to the navigation tree. Furthermore, functions that belong together are grouped together, so you don’t have to go out of the work order screen you’re in to hunt for related information. iMaint enterprise asset management software can easily be expanded to multiple sites, and is also updated regularly to keep pace with your organization’s evolving needs. Capture information automatically through the course of normal events, minimizing manual entry. For example, when filling out work orders, iMaint captures history associated with every piece of equipment. iMaint caters to various industries like manufacturing and facilities. You can even combine within the same system. With iMaint, you can set different languages at each site according to needs. Customize iMaint for different levels of users. System administrator sees everything, but other users only see work modules relevant to their jobs. Users can also customize their view and save preferred settings. Designate certain form fields as required to ensure that users are consistent in how they enter information. Determine how your employees are doing on the job by evaluating their performance with iMaint. iMaint puts your employees’ knowledge into a database, sharing it with various people in your organization. Automatically reorder parts as needed—so you always have the right parts on hand. Comply with regulatory requirements, increase safety, and reduce your vulnerability with the help of iMaint. iMaint maximizes equipment up time and keeps your equipment in peak operating condition. 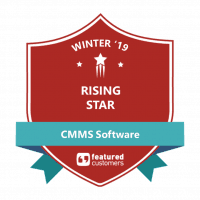 Part of the flexibility provided by DPSI are two cloud based CMMS software solutions for our customers: Cloud Hosted CMMS Software or Private Cloud On-Premise CMMS Software. Cooke Aquaculture, a global seafood company, relies on science and experts to ensure sustainability, while relying on iMaint for the maintenance of their marine assets. Green Bay Packaging is a diversified corporation that uses iMaint to connect and monitor multiple sites across their enterprise. Sonoco, one of the world’s largest packaging companies, utilizes iMaint Online to maintain multiple plant locations in 32 countries. Additionally, they opted for iMaint Mobile to streamline their work order processes. Chat with a sales representative from DPSI for additional information on software features, pricing or software. If it’s after hours, just leave a message and we’ll get back to you via email. 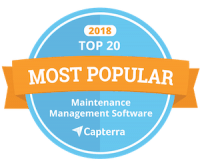 Browse through a wealth of information on CMMS and EAM software, maintenance best practices and much more. 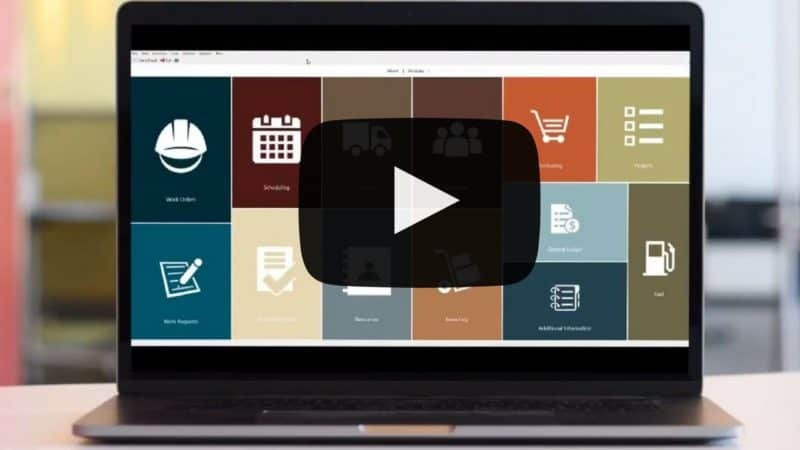 Schedule a live demo of our CMMS/EAM software to view user interface, features, options and customization abilities. Try our CMMS software to see first-hand how it can revolutionize your maintenance operations, enhance productivity and maximize ROI.